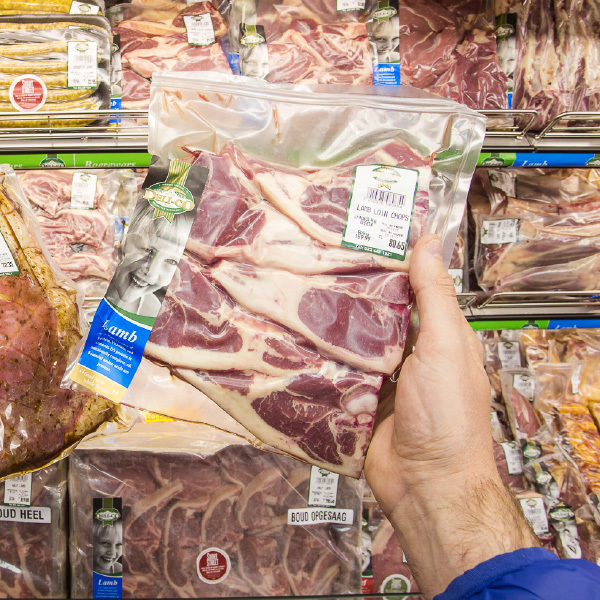 Deli-Co Farmstyle Family Butchery has a national footprint that’s continuously growing. We do over 300 delivery’s every day in the Western Cape to more than 800 clients, and our 10 delivery vehicles are on the road 6 days a week. 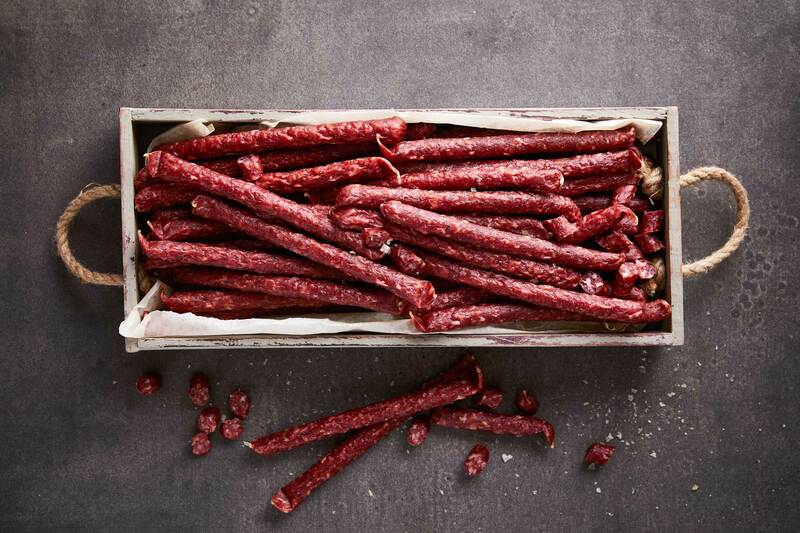 We also supply across South Africa using a third party distributor to transport our meats by the pallet. 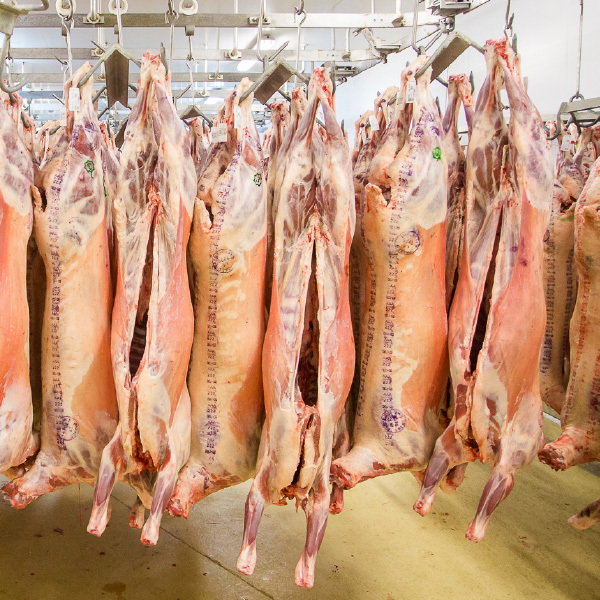 We supply pre-cut meats to the restaurant and catering trade. 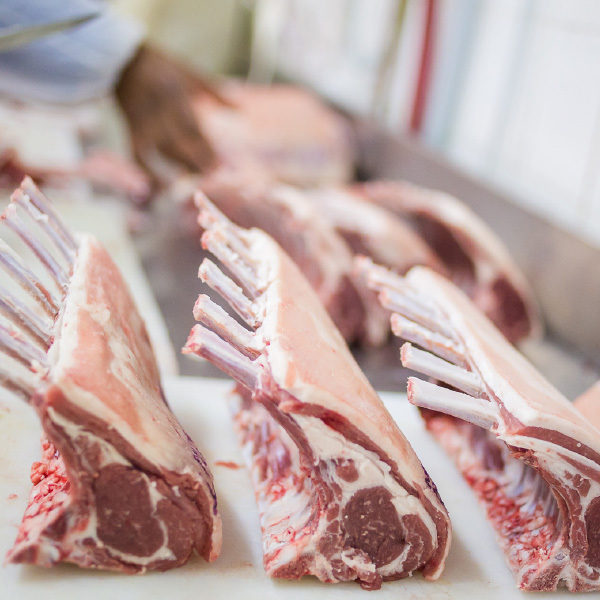 We are a family owned butchery with a passion for people – a small business with a big heart. 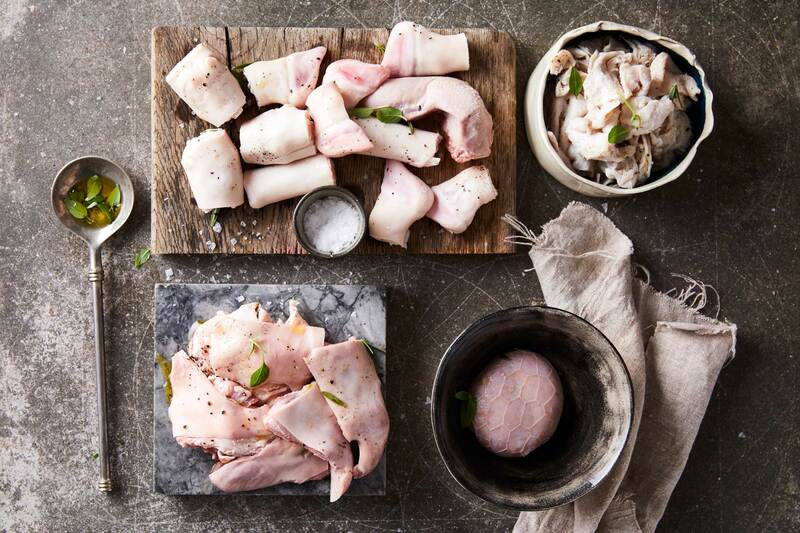 Whether we’re processing meat, dealing with customers or negotiating with suppliers, Deli-Co Farmstyle Family Butchery always abides by Ma Susan’s words of wisdom: “Alles in liefde” which means to “do all things in love”. 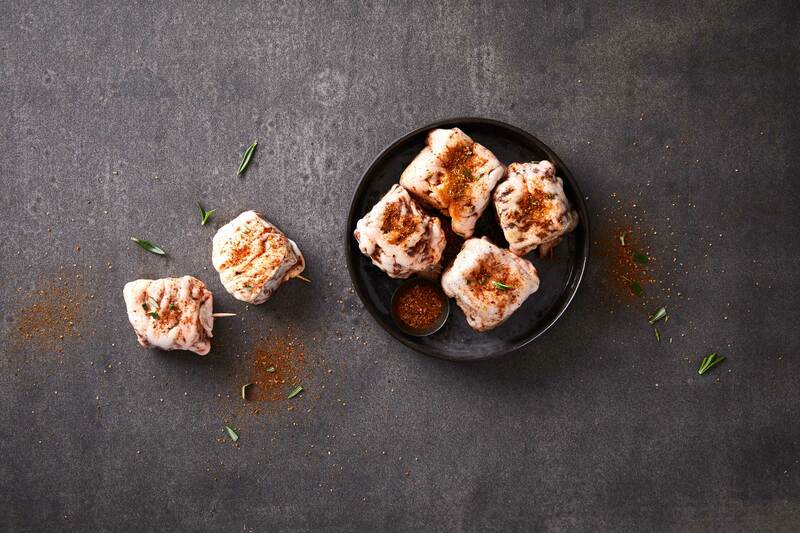 Located just outside the quaint little town of Riebeek Kasteel, Deli-Co Farmstyle Family Butchery is a trusted supplier of meat products to supermarkets, restaurants and butcheries nationwide. 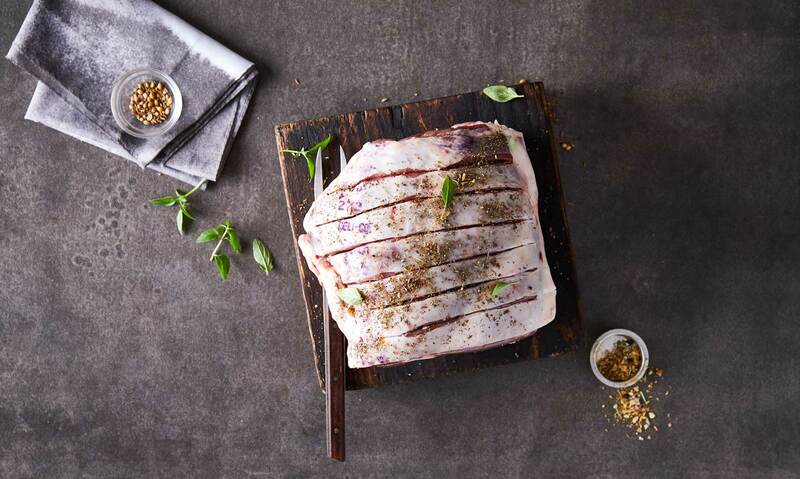 As the 5th generation of Truters on the farm, we have an innate love of quality meats, farming and animals, and we consider it our privilege to share our meat products with families like our own across South Africa. Deli-Co Farmstyle Family Butchery owes its success to the good old-fashioned teamwork of dedicated family members and trained staff that share a passion for meat, excellence and quality. We believe in making ethical purchases and ensuring quality throughout the value chain, to provide superior products – from our family to yours.